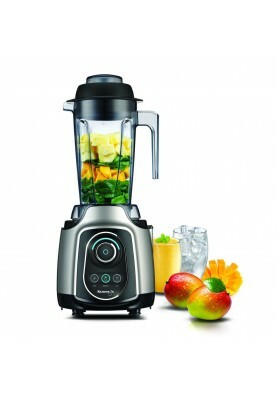 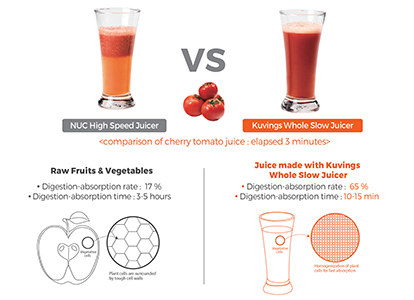 Kuvings Whole Slow Juicer is the first cold press juicer in the world that can juice whole fruits and vegetables. 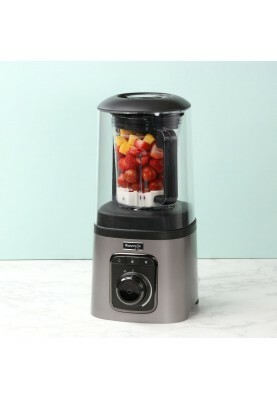 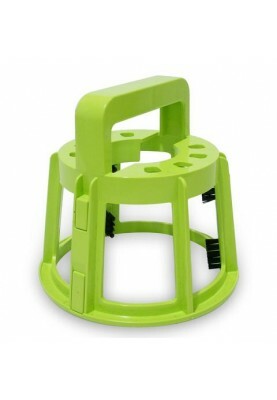 Save preparation time and juice a delicious nutritional juice in seconds with a Kuvings Whole Cold Press Juicer. 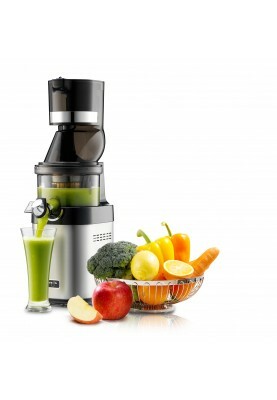 Experience the highest quality of raw natural juice with full phytonutrients, live enzymes, minerals and nutrients that have not been oxidized and degraded unlike the traditional high speed juicing technique, thus increasing juice shelf life. 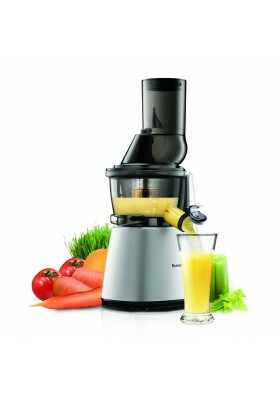 Welcome to the world of cold press juicing!